Trial and error. That seems to be the philosophy in Fear Effect Sedna. Regardless of whether or not you’re completing a tough puzzle or a difficult boss, that’s the guiding principle. But that difficulty can often be a good thing. While the learning curve may be a bit higher than expected, it still manages to be a fun game. 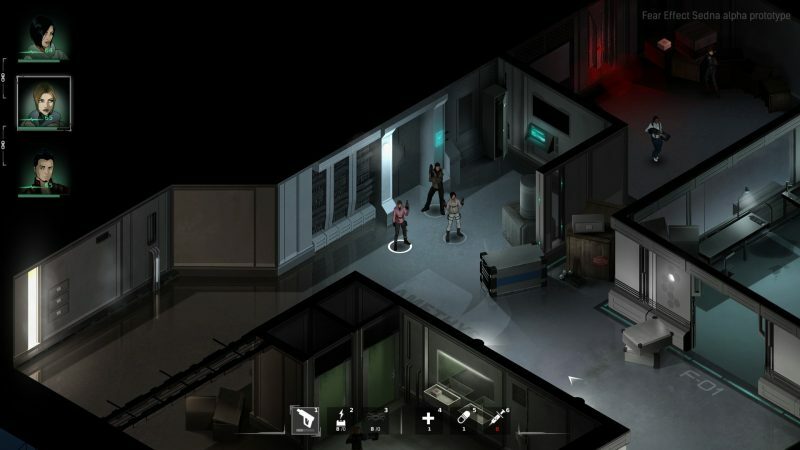 Fear Effect Sedna chooses to be somewhat difficult while still being approachable to a player of almost any skill level. Many people may not have heard of the Fear Effect series which is fair. The first game in the series launched back in 2000 for the PlayStation and got a sequel the following year. For years the series sat shelved until 2016 when a Kickstarter revealed plans for a sequel from the developer Sushee. The result is something fantastic. Fear Effect Sedna boasts some great artwork and set design, interesting characters and a combat system that feels strange at first but is easy to adapt to. It features a real-time strategic shooter akin to something of X-COM. But the speed at which encounters take place is what sets Fear Effect apart. Now Fear Effect Sedna or Fear Effect, in general, has a pretty wild storyline. It has some interesting espionage, Chinese triads and of course demons. The Chinese mythology in previous Fear Effect titles provide for some interesting story elements but the characters themselves are the true selling point. Fans of the original series will be happy to know that Hana, Rain, Deke and Glas all make a return in the sequel alongside some new faces like Axel. The characters now find themselves wrapped up in more paranormal hijinks and have to traverse Greenland to save the world yet again. The dialogue feels cheesy in some parts but the bond between the characters is still there. Fear Effect Sedna’s combat system is stressful. Controlling multiple characters and switching between them on the fly is what makes this game so hard. Hell, even your characters get stressed from combat and that itself comes with its own benefits and consequences. But I wouldn’t have it any other way. These moments of stress are what makes the game good. Switching between characters taking cover and using their special abilities as a layer of depth to the game and allows for some interesting strategies. Ultimately Fear Effect Sedna is a fun game. It will be challenging to some people but with enough time it’ll become a welcome addition to any gamer’s library. 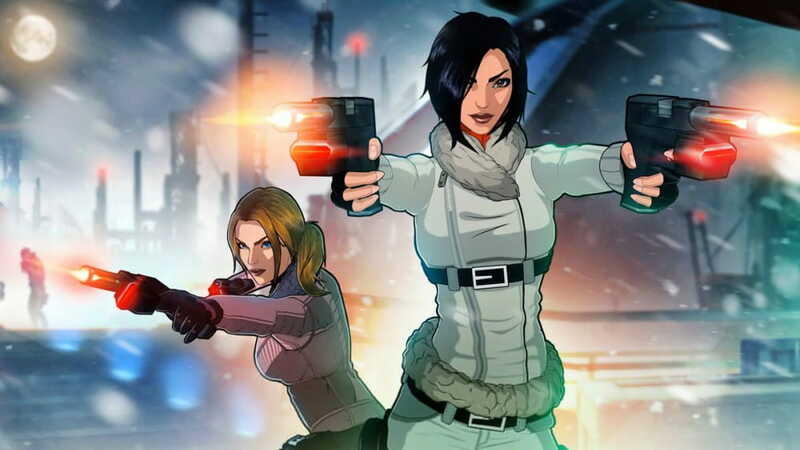 If you enjoyed Fear Effect Sedna, you will be happy to know that a remake of the original is planned and currently in development. It’s perfect for those wanting to go back and experience the original.